Luxury leather bags from Argentina and Peru. Several premium brands: Peter Kent, Renzo Costa, Los Robles Polo Time. 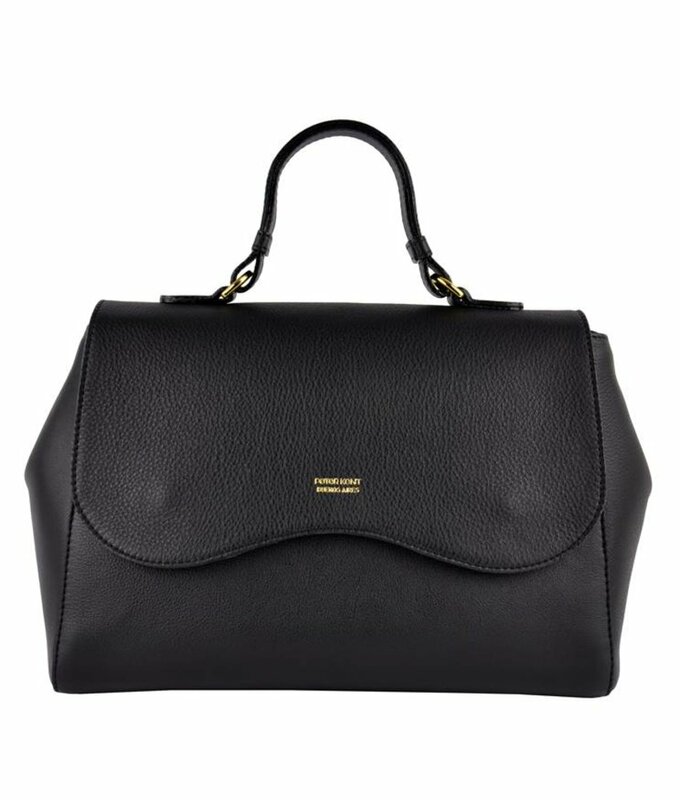 Luxury leather bags for women | New collection now online! Women love bags. They rarely go out without a bag. They carry their whole lives with them: smartphone, makeup, wallet, wallet, keys, documents, etc., it must all fit in and be close at hand. And of course, one bag is not enough for the fashion-conscious woman. The most important fashion accessory must obviously match the outfit. It makes your look complete, it's the finishing touch. On average, a woman has between 7 and 10 bags in her possession, for every occasion a different one. Whether it's a party, a day out, afternoon shopping or work. 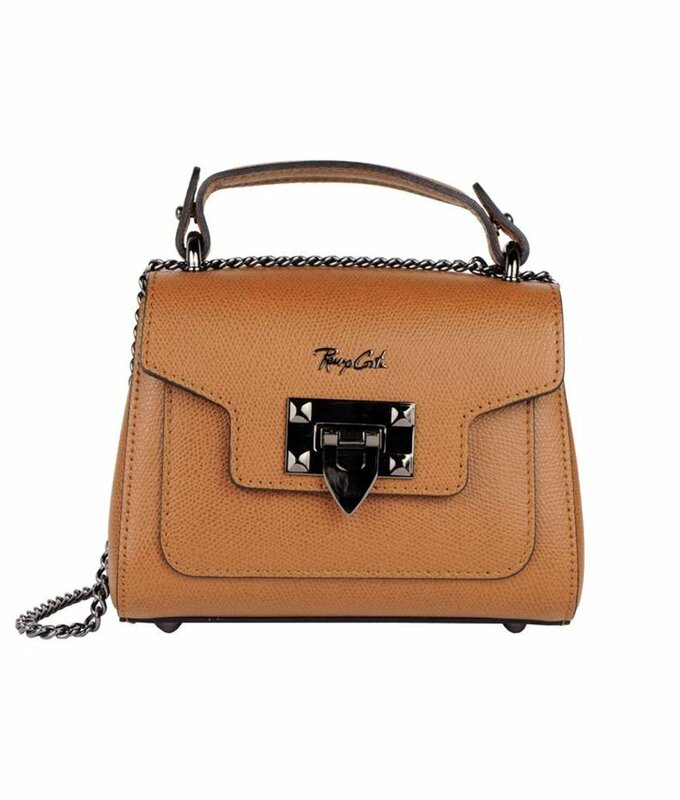 At fachera.nl you will find your perfect bag! 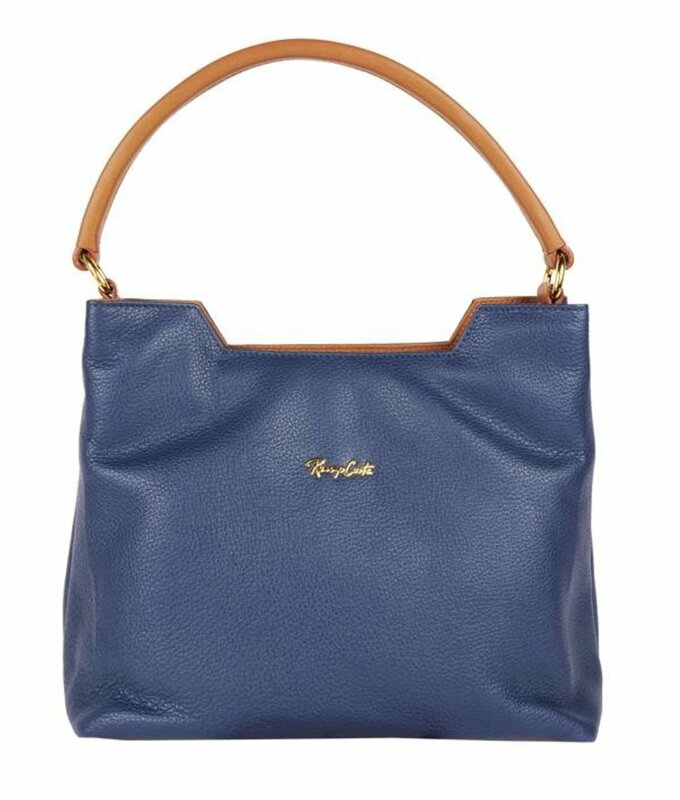 Looking for a beautiful and good leather ladies bag? With every outfit a matching bag, that is exactly what every woman wants. 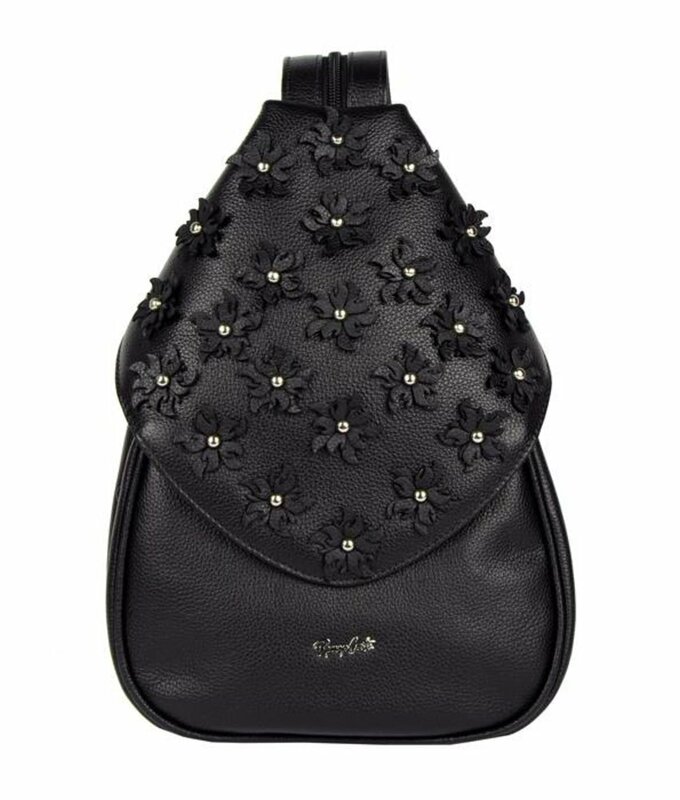 Fachera has enough women's bags to fall in love with. Beautiful designs in all kinds, colours and sizes. Are you looking for a bag that suits everything? Then check out all our black leather bags. Or would you prefer brown or cognac? Besides winter and neutral colours, you can also go for something cheerful and summery. Red, white and blue bags are also in our range and many other colours. 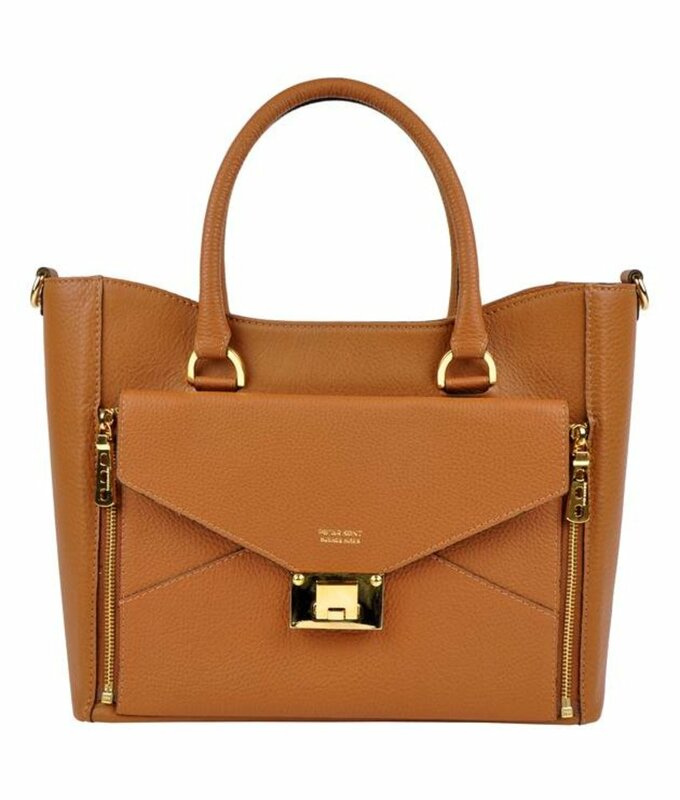 For chic occasions or everyday use we have very stylish handbags. Also very handy are the small, compact bags in which you can only carry your necessary items. 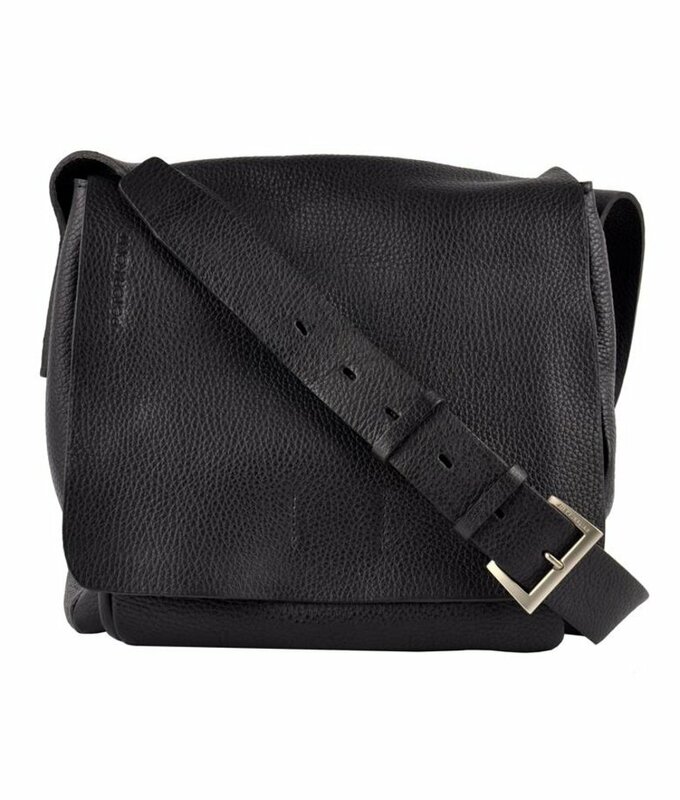 Spacious shoulder bags are very practical for everyday use. They are big enough to put in a lot. At Fachera, functionality and beauty go hand in hand. Do you need an even bigger bag? Then perhaps one of our tote bags is something for you. And don't you feel like dragging a lot of stuff with you, but still have important things like money, mobile phone and keys at hand? With our small and comfortable crossbody bags you will have your hands completely free. Large or small. Trendy or classic. A genuine leather bag will give you a lot of pleasure. It is sturdy and strong, so it lasts a very long time. And daily use makes a leather bag even more beautiful over the years. 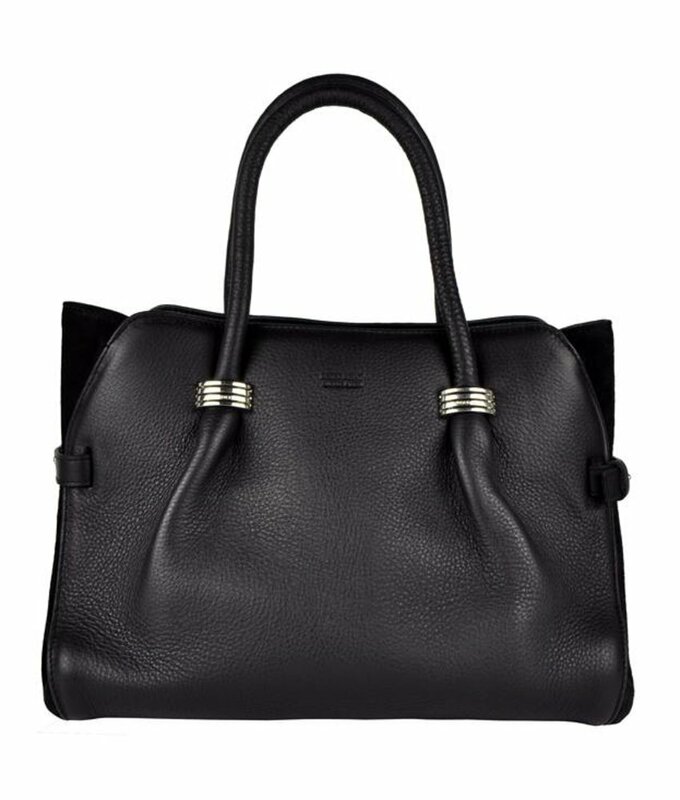 In our assortment you will find bags made of beautifully grained leather, but also of smooth leather, patent leather and suede. All bags of Fachera are of very good quality. Completely handmade of the very best leather types. Argentine leather is often called the best leather in the world. It is sturdier, thicker and therefore more durable. Besides the famous cow leather Argentina has velvety soft carpincho leather, which is popular in this country and among its tourists. Carpincho is an authentic Argentinian product. The exterior is unique due to the pore structure, the characteristic' dots'. Do you prefer a cheerful and colourful leather bag or like to wear something completely different? 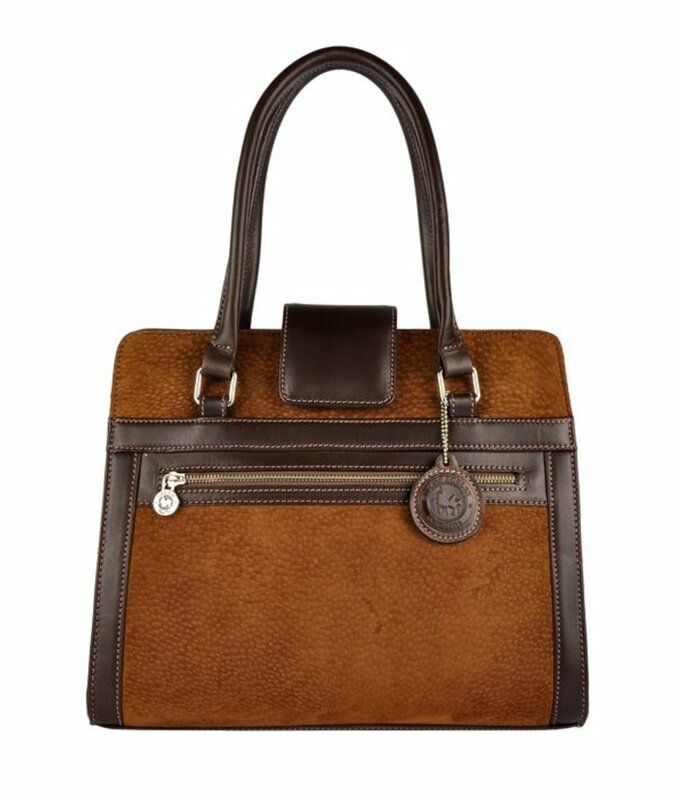 Take a look at our Flor ladies bags. They have a typical Argentine flower print. Los Robles Polo Time bags are classic and of excellent quality. Solid, robust and sturdy. Peter Kent bags are very comfortable to wear. They are made of wonderfully soft leather, light in weight and beautifully finished. 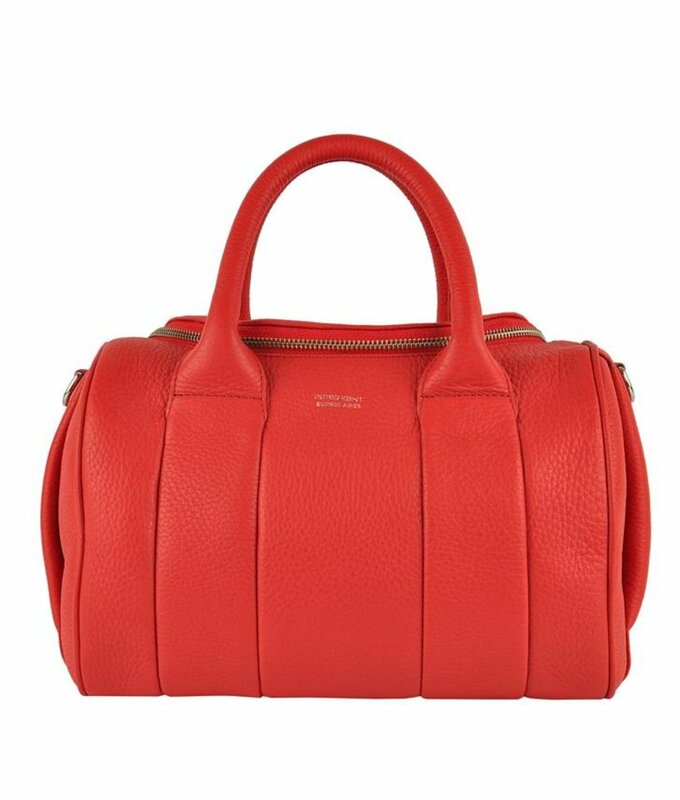 A designer bag from Peter Kent is of the highest quality and extremely durable. It lasts a lifetime. The assortment is colorful, feminine, timeless, stylish and elegant. 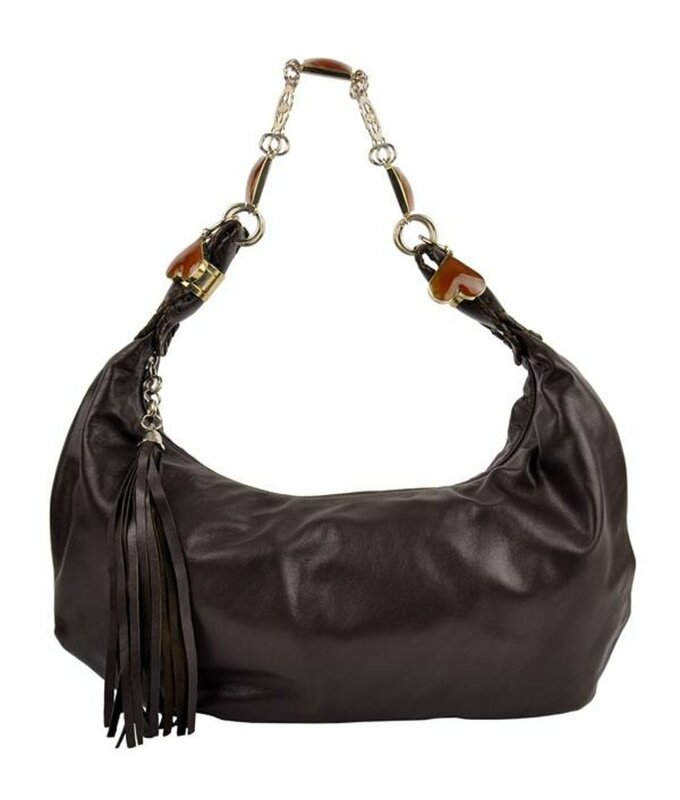 Besides the well-known Argentine brand Peter Kent we also have exclusive bags from designer Gabriele Fiori. Looking for a beautiful trendy bag? Renzo Costa bags stand for luxury and comfort. Stylish designs for fashionable women. 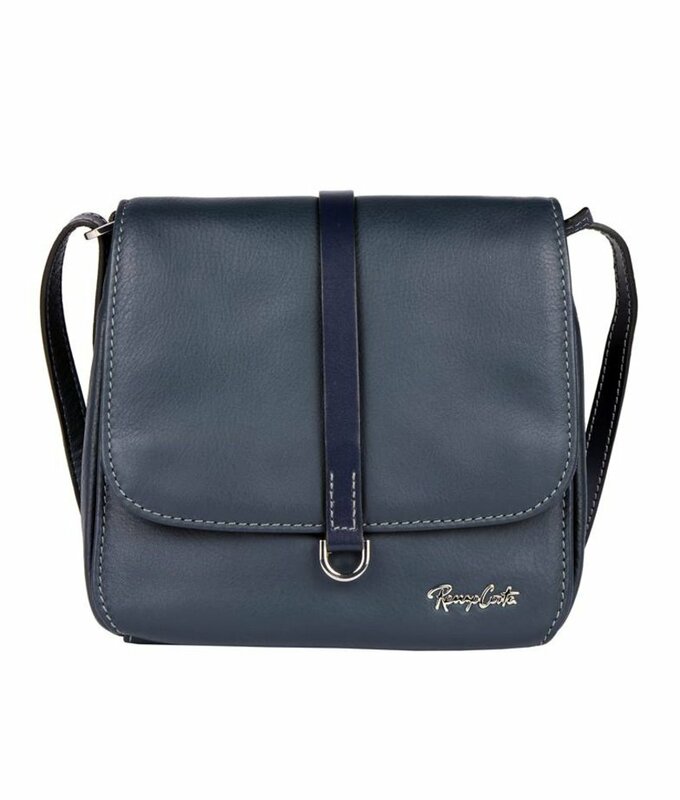 Renzo Costa is Peru's largest brand in leather goods. 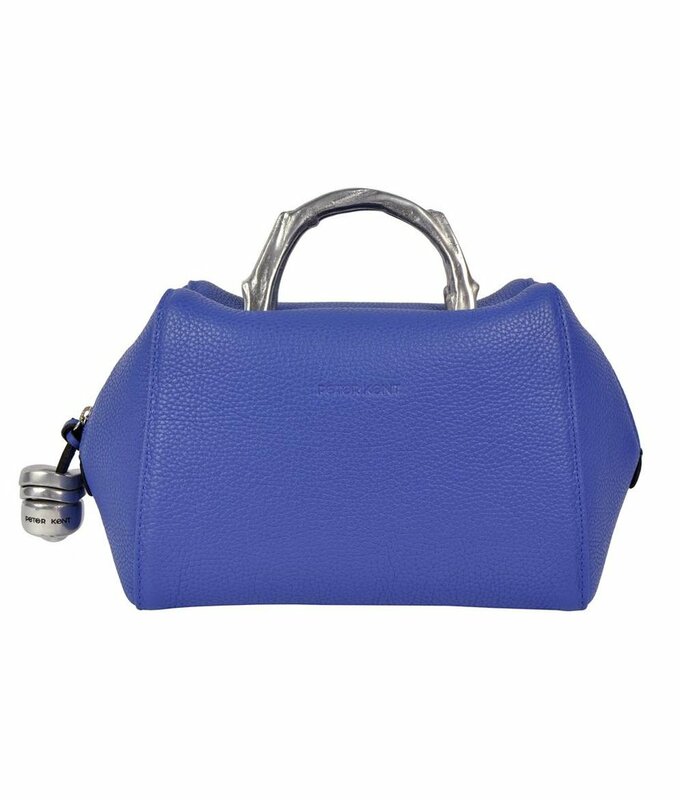 Discover all our designer bags for women.